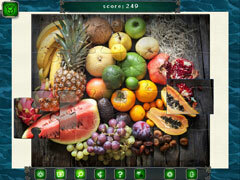 Pirate treasure awaits you! 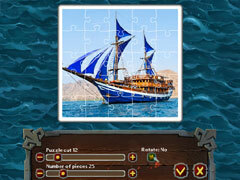 Find it in 500 photos in the new Pirate Jigsaw! 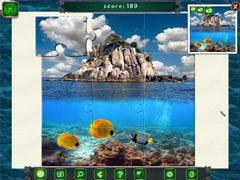 Play Pirate Jigsaw and dive into the romanticism of adventures on the sea, find pirate treasure and discover the beauty of tropical islands. 500 images! Each image is still in high quality. The gameplay is still well designed. Useful tools and hints are still helpful. Optional game difficulty control makes your gameplay more interesting and comfortable. Special achievements and trophies give experts more fun! Save your progress and continue the game at any time! Choose your own settings for each puzzle, and play infinite! It's time to go in search of adventure! 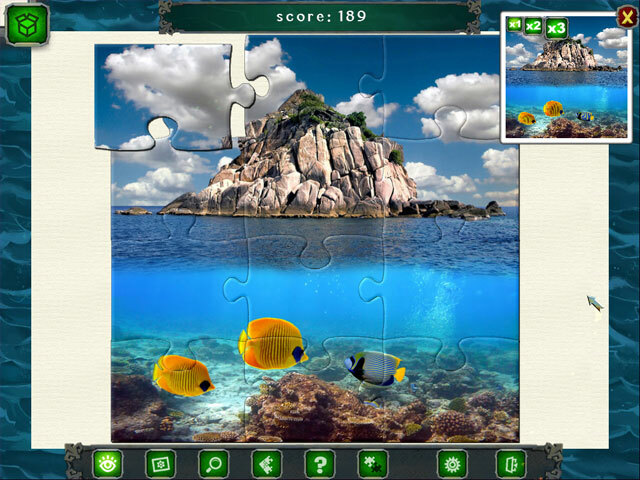 Spanish galleons and pirate treasure troves, the azure sea and mottled seashells, treasure maps and tropical islands, incredible birds and exotic fruit — all this awaits you in Pirate Jigsaw!